It was okay, I guess. 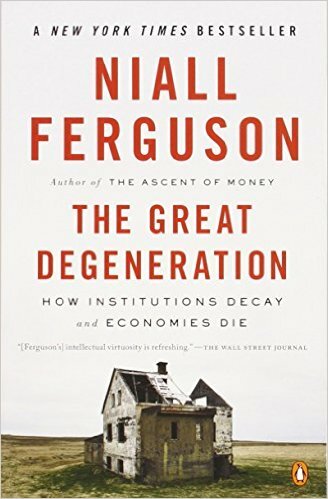 Ferguson made some great points and I agreed with some of what he had to say. I particularly liked his discussion of community involvement. But... there were a number of points I disagreed with. Overall, I guess it made me think, so that's good, but overall, I was a bit disappointed. Hmmm... now, let's see... 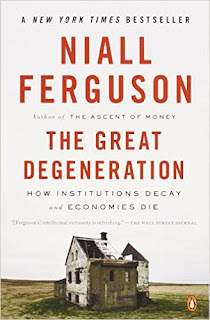 I read this in 2015 - about six decades after it was first published. Had I read it way back when, I'm sure I'd have enjoyed it more. The depictions of women, the interactions between Hammer and women, the dialogue, etc. all really grated on me. 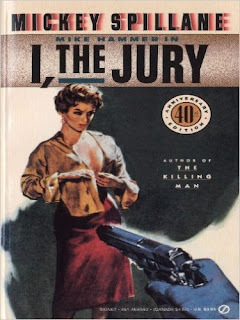 I liked the plot and the pace, and Hammer is the ultimate Hard-boiled PI, but still, it was hard to take at times... And I figured out whodunit before I got to the end. 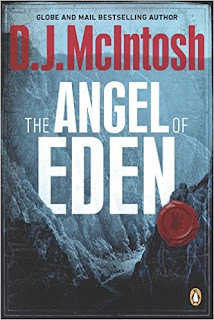 This was a good read - and different from my usual tastes in crime/mystery fiction. The plot was terrific, with lots of twists and turns. The settings and description - the research that must have gone into this!!! - were great, very detailed. I could see the places, and I could feel the tensions the characters experienced. Recommended.